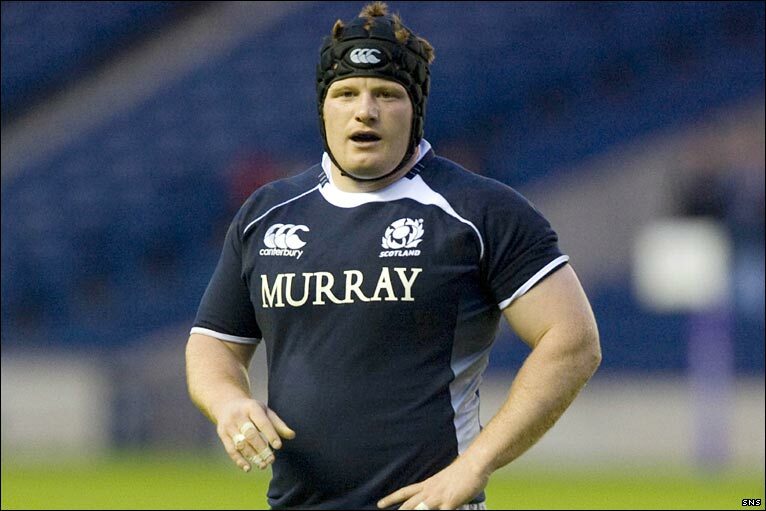 Gloucester have signed Scotland international prop Kyle Traynor on a short-term contract. The length of the deal Traynor has signed has not been disclosed but he has been brought in to ease the Cherry and Whites’ injury crisis in the front row. The 32-year-old has joined the club this week and has been named among the replacements for Gloucester’s Premiership Rugby Cup fixture against Wasps at Kingsholm on Saturday.